Say goodbye to the effects of sun damage, rosacea, hyper-pigmentation and more! We know what it takes to create a new you! Beautiful, radiant skin is possible. We can’t wait to learn more about you during your cosmetic skin care consultation. Take the first step to loving the skin you’re in and schedule with us today. You’ll meet with one of our board-certified medical technicians. We’ll ask about your specific skin type, your skin desires, and share with you the treatments we offer. Our goal is to address your concerns, benefit your overall health and wellness, and help you love the skin you’re in. So, what are you waiting for? Call today! With our state of the art VISIA Complexion Analysis we are able to give you the most personalized and advanced cosmetic skin care recommendations. The VISIA UV light scans your skin and captures information from six key areas that affect complexion appearance and health exposing surface and subsurface skin conditions. BOTOX® Cosmetic is a simple, nonsurgical, physician-administered treatment that can temporarily smooth moderate to severe frown lines between the brows, on the forehead and around the eyes. We also offer Dermal Fillers which are used to eliminate wrinkles, raise scar depressions, enhance lips and more. Laser hair removal temporarily eliminates unwanted body hair using state-of-the-art technology. At Elite Medical Skin and Laser Center, our treatment providers have performed more than 50,000 laser hair removal treatments and have extensive knowledge of all skin types. One of the top-requested services at Elite Medical Skin and Laser Center, our photorejuvenation treatment uses Broad Band Light (BBL™) to gently achieve a radiant complexion. Photorejuvenation treatment can improve the consistency, color, and texture of the skin in the same session. Do you want tightened, toned skin with minimal cellulite? At Elite Medical Skin and Laser Center, our innovative FDA-approved Viora Reaction™ body contouring procedures can re-contour your body as well as improve your skin’s tone and texture. There are no side effects and no downtime is required after the procedure. Microdermabrasion treatments strengthen the skin’s collagen and also address several skin concerns such as acne, fine lines, and wrinkles. 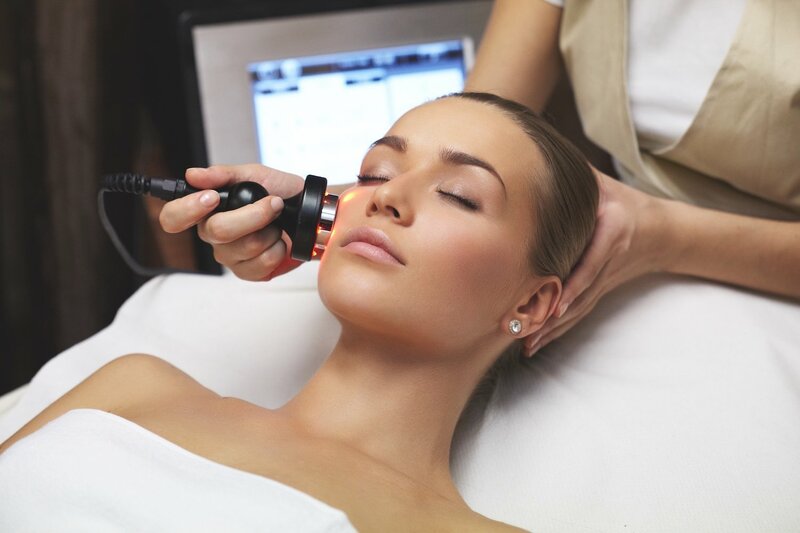 We offer additional treatments that enhance the microdermabrasion effects such as our microderm-peel and micro-fresh. Now that you’ve read about our amazing cosmetic skin care treatments, we’re ready to meet you! 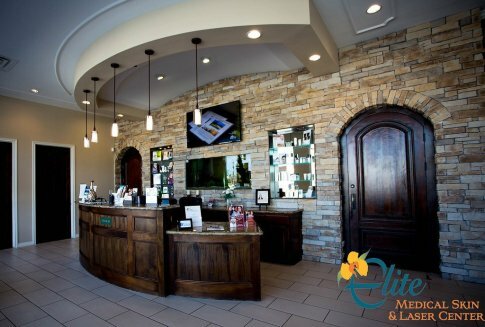 Whether you want a simple facial treatment or a more complex cosmetic laser treatment, Elite Medical Skin and Laser Center is here for you. We are proud to serve you with the highest quality services in the industry. Our team has extensive experience and knowledge about skin care. We promise you’ll find your skin care home at Elite Medical Skin and Laser Center. Call (281) 214-7777 to schedule your appointment today!